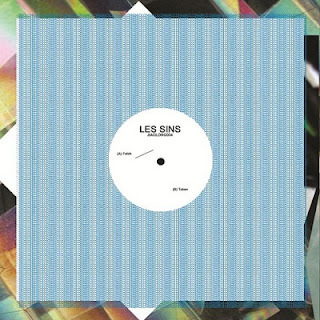 One of my favourites Toro Y Moi's new side project Les Sins. The project ranges from some French Deep House to some French Disco and it's quality. My favourite track on the EP is 'Fetch'. Enjoy. Many thanks to Flat White for showing me 'Fetch'.